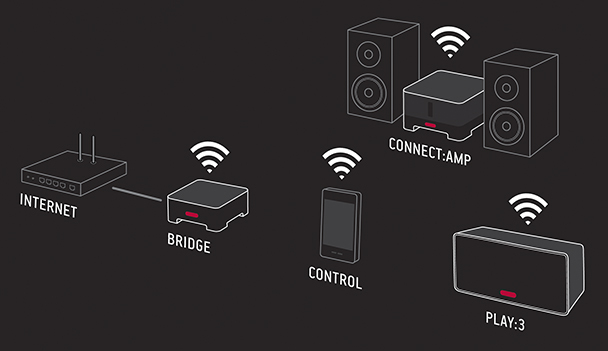 Sonos Wireless HiFi Sound Systems have changed the game in distributed audio. 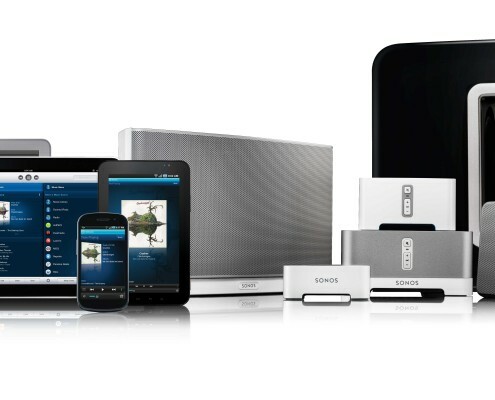 Ease of use, wired and wireless, your music, streaming music, easy to use mobile app, Sonos is the future and it is here now with the help of Digital Living-An Authorized Sonos Dealer. 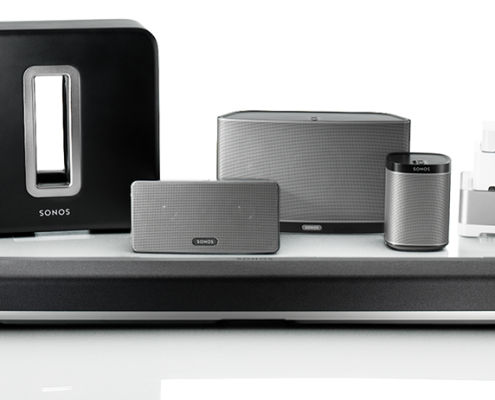 As the preferred Sonos dealer in northern California, Digital Living will help you determine the best Sonos system for your particular application. 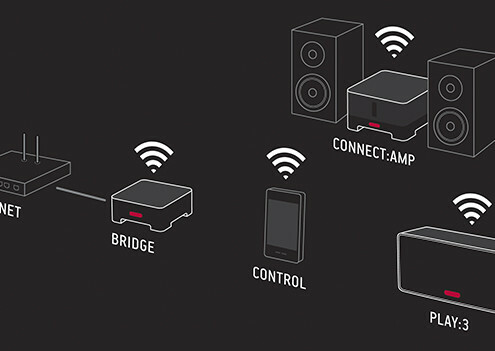 Commercial or residential installations, wired or wireless, 1 zone of audio or the whole property. 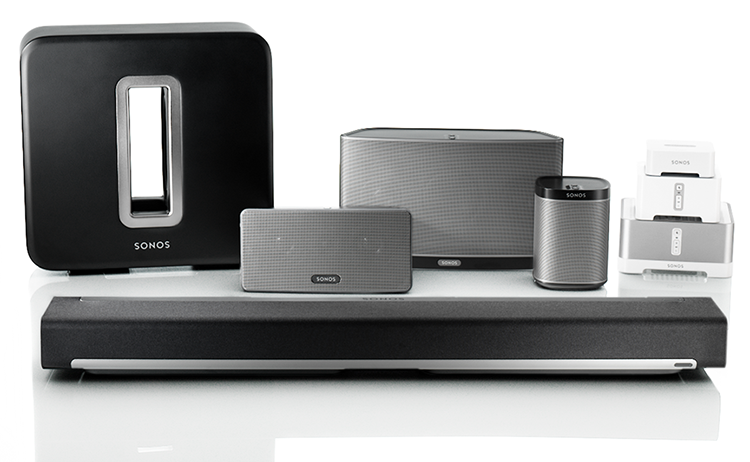 Dont know what Sonos is yet? 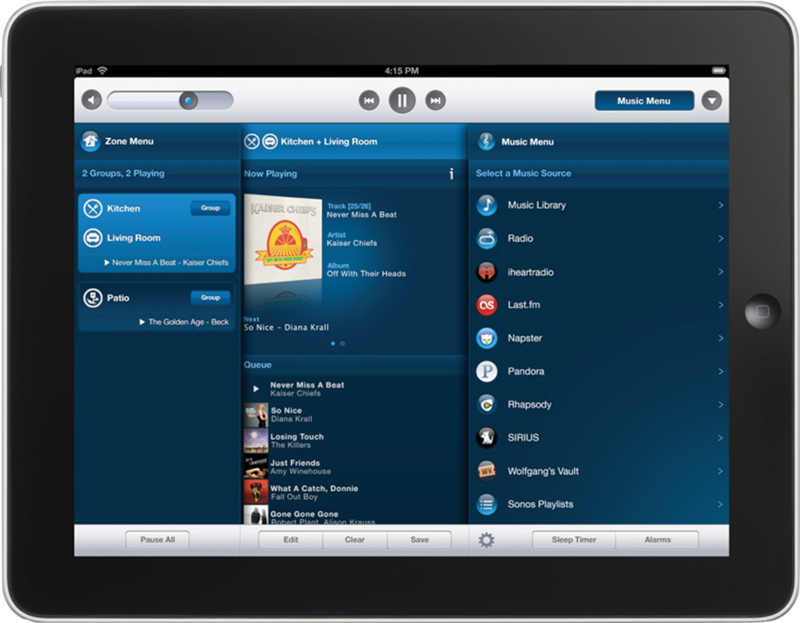 Sonos is a wireless HiFi system that combines your digital music collection and streaming services, in one, easy to use app that is controlled from any network connected device. 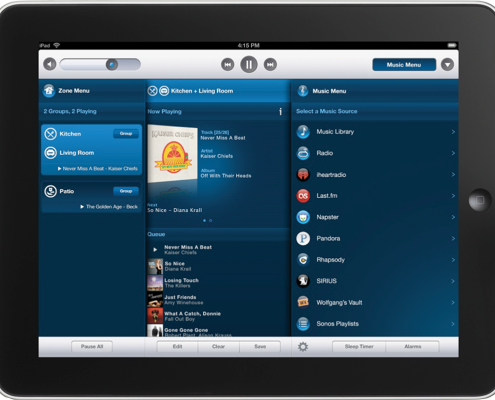 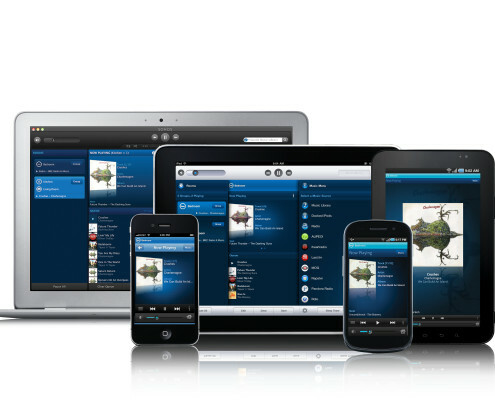 Take a look at the Sonos app. 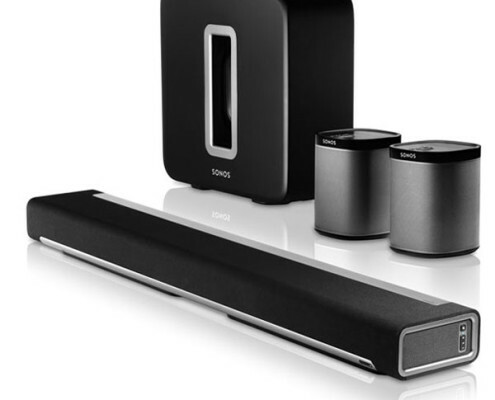 Now the multi-zone audio system that you have always wanted in your home or business, but thought is was too expensive or to difficult to install, is here. 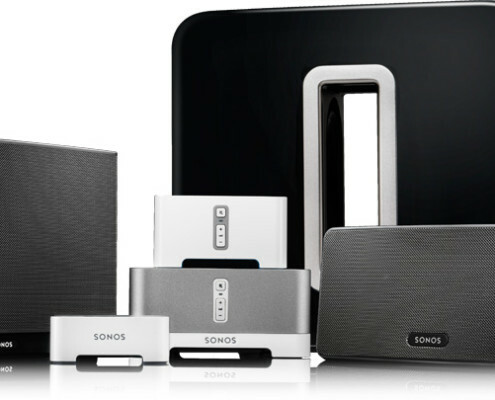 Take a look at the Sonos product lines and when ready, reach out to Digital Living – Sonoma| Napa | Marin | Sacramento and get your system professionally installed. 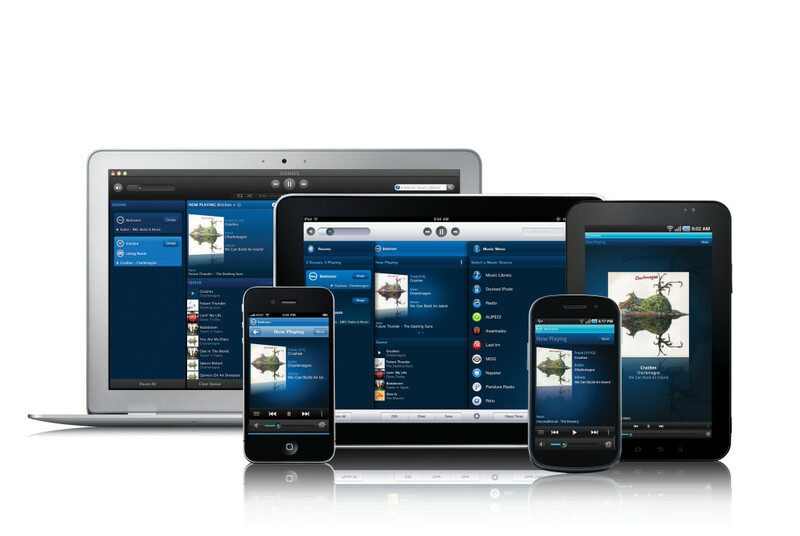 Check out a Digital Living Professional Sonos Installation. 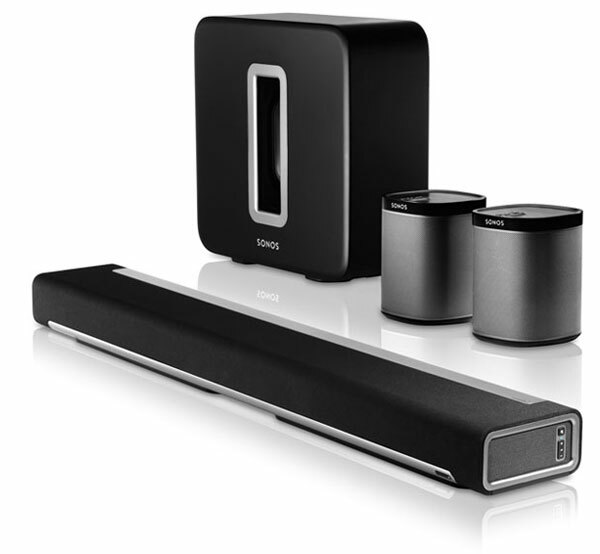 We covered the entire property with indoor and outdoor speakers. 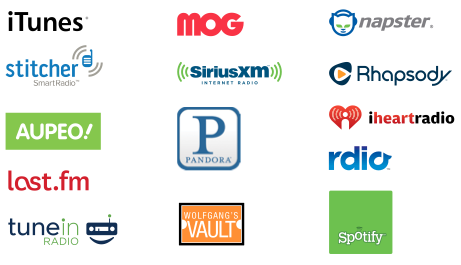 Digital Living serves the following areas, San Francisco, Sausalito, Tiburon, Belvedere, Marin, Mill Valley, Corte Madera, Greenbrae, Larkspur, Ross, Kentfield, San Anselmo, Fairfax, San Rafael, Novato, Petaluma, Santa Rosa, Rohnert Park, Windsor, Cotati, Cloverdale, Healdsburg, Sonoma, Napa, Calistoga, Saint Helen.